Take your feedback to the next level by providing reasons behind the perceptions and actionable data, giving you the tools to stay at the cutting edge. Listening to and acting upon customer satisfaction surveys is the quickest and most accurate way to identify your customers’ feelings about your business – positives, negatives and what changes would enhance their perception of you. High levels of customer satisfaction are a strong indication of customer retention, customer advocacy and product repurchase, and creating and reinforcing positive customer experiences is vital if you want to retain existing customers and add new ones. BPA Customer Satisfaction Surveys take the process of feedback one stage further by providing your organisation with the reasons behind the perceptions, giving you actionable data that can be used to stay on the cutting edge and bring tangible results. 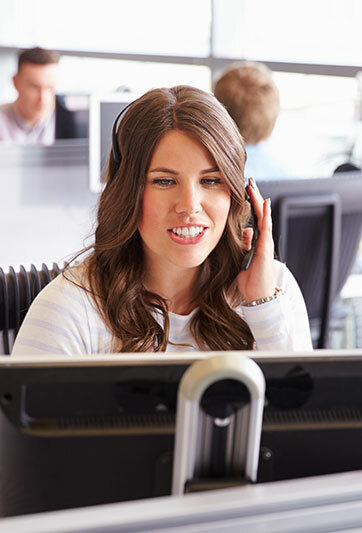 We conduct customer satisfaction surveys either using the telephone, mail, email or on a face-to-face basis. Our researchers are skilled in the art of obtaining vital information from the customer to help you to achieve your goals. We will work in partnership with you to establish your knowledge requirements and then produce the necessary questionnaires to fulfil them. Additionally, these surveys can be tied directly to Quality Monitoring and Evaluation or other existing quality programmes, ensuring that the criteria reinforced through monitoring drives improvement in the eyes of the customer.